Roses House Cleaning Services provides residential and commercial cleaning services in Santa Clara County, San Mateo County (including the peninsula) and the San Francisco Bay area. We have over 15 years of housekeeping and house cleaning experience. Whether you are in need of general house cleaning, cleaning for parties or special events. Roses House Cleaning Services can provide the services you need. We offer affordable prices and work around your schedule and budget. We customize our cleaning process to your expectations, needs and requirements. We are committed to delivering the highest level of service. Our staff has experience cleaning homes, apartment complexes, offices, and businesses. We hire only experienced trustworthy people. We approach each job with professionalism and integrity. 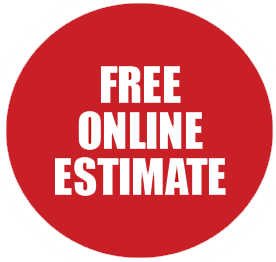 We will work with you to determine your cleaning needs and accommodate you by providing a fair price for our services. We guarantee you will be happy with our services or we will give you a full refund. We have experience cleaning mobile homes, small and large homes, apartment complexes, offices, and businesses. No job is too small or too big for us to handle. At Roses House Cleaning Service we care about our impact on the environment. 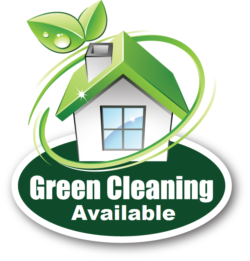 We use green cleaning products that are safe for the environment. Our green cleaning products will not harm your floors and are safe for pets. When choosing a house cleaning company to come to your home it is important to know you can trust them. Your home is perhaps one of your most valuable possessions. We understand this and take every effort to handle everything in your home as if it were our own. Roses House Cleaning is bonded and insured, in case something should happen you can be assured that you are fully protected. Local, ethical owner, and great work. If I can give ten stars to Roses I would. Highly recommend. Will use again, no need to look for anyone else. Excellent, prompt, reliable service. Nice staff, too. Their cleaning is thorough and efficient. The price was also very reasonable.